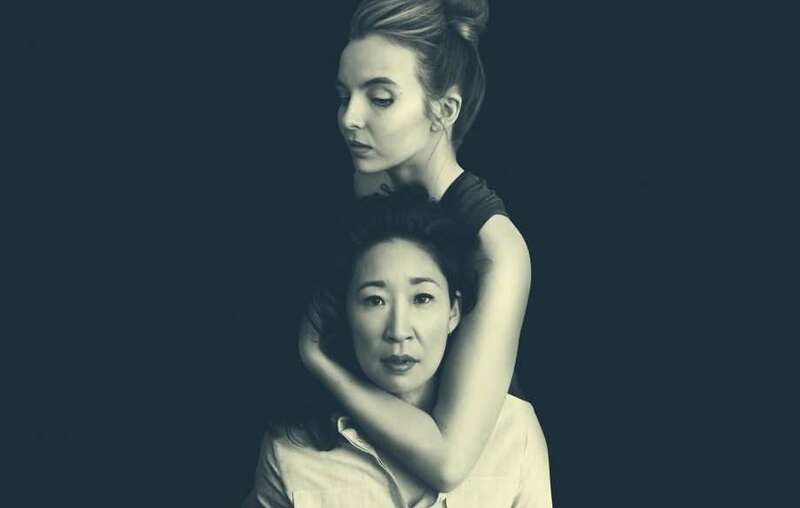 Yep, the wait is over killing eve returns on the 7th April. Clear out your diaries for a binge watch of all the episodes, because we all know once you’ve watched one you’ll want to watch another one and another one, as much as you tell yourself it’s getting late and you need to go to bed, another one won’t hurt. The endless game of cat and mouse, and the obsession for each other got us hooked in the first series, with the last episode coming to a dramatic end, but we wanted them to kiss! Will it happen in this series? How will the drama unfold? We’re guessing with some witty, dry and often funny comments from Vilanelle and Eve. Either way we are definitely going to be hooked and cannot wait for the two strong female characters to be back on our screens.